General / Check this out! / 1,000 Heads Among the Trees was released! Hey! I talked about this game a little earlier in the introductions, and just wanted to say that it was finally released today. It's an interactive exploration of an eccentric town that was founded by witches in the Peruvian desert. It has a photo-conversation mechanic, where you take pictures of things and show them to characters, who describe them in a free-associative way. General / Wanted! 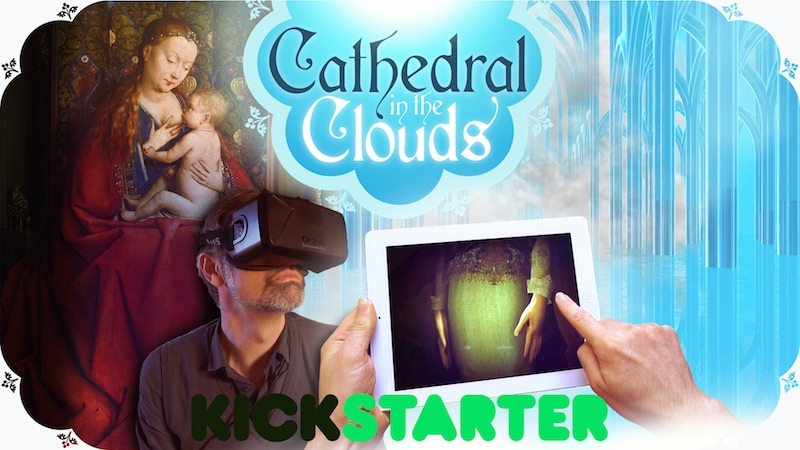 / Help us build a cathedral! Creation / Notgames design / Re: Visual Style over Substance? Style over substance, always. If I wanted substance I wouldn't be reading/watching/playing fiction. You can find it here: toburninmemory.com. Creation / Notgames design / Visual Style over Substance? Started by Mick P. - Last post by Mick P.
Creation / Technology / Re: "field of view"
Started by Michaël Samyn - Last post by Mick P.
No, the distortion is a well documented problem and it is very extreme distortion. It happens because if you draw a circle around the head in your graphic and expand it until the top and bottom of the display touch at two points on the edge of the circle, the display isn't curved so it causes distortion. Ah, that. You could counter that using warped fragment sampling ( just like VR ). But you'd still need head tracking to determine the curvature accurately.